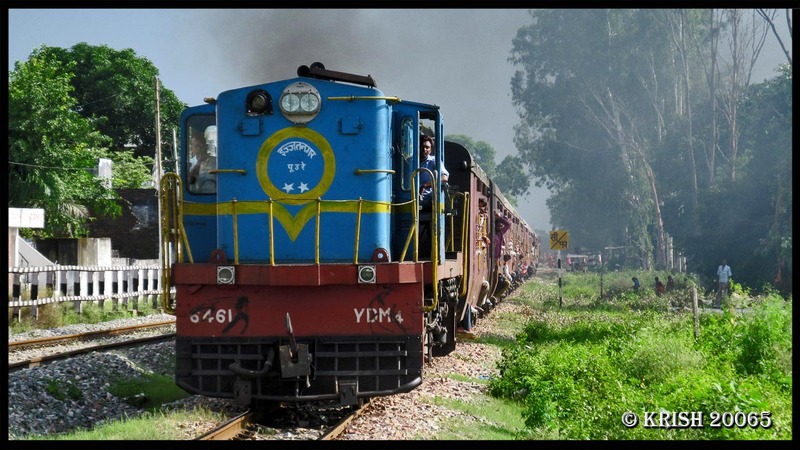 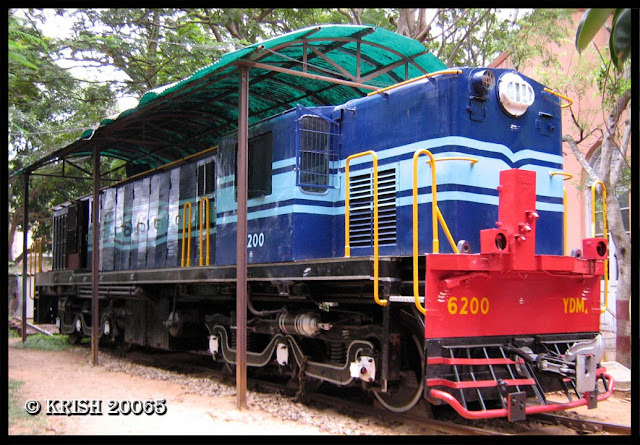 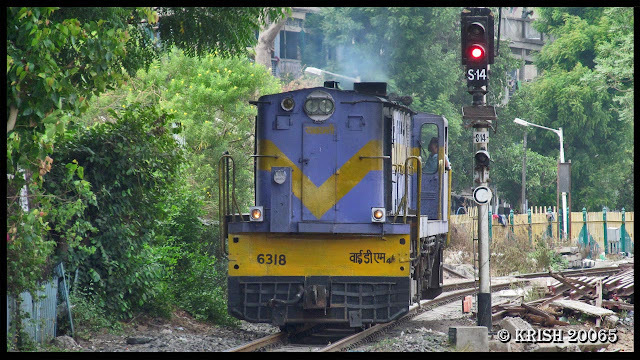 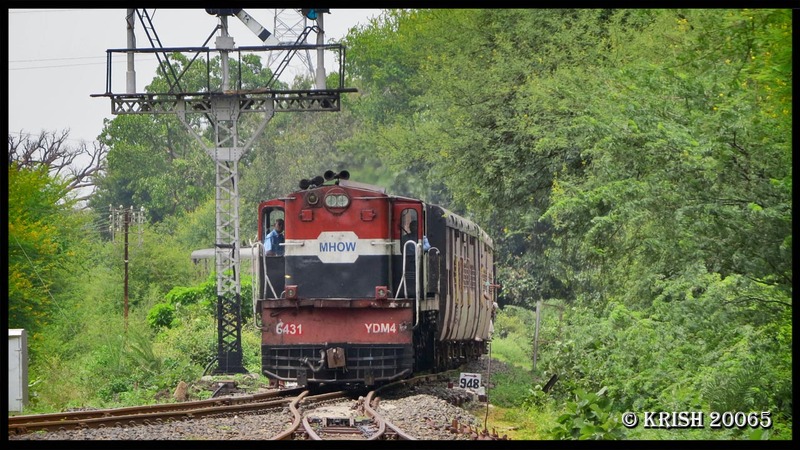 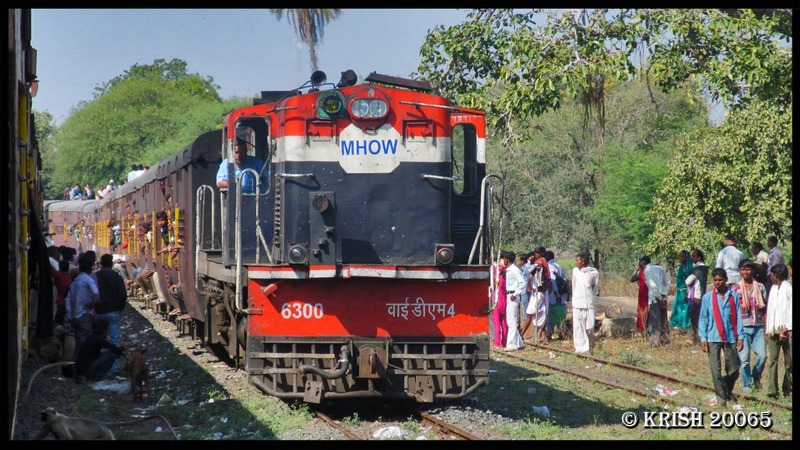 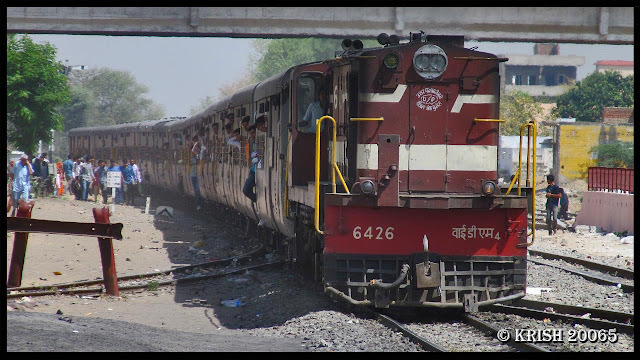 The Undisputed King of the Metre Gauge Network of the Indian Railways is the YDM 4 Locomotive serving the Great Indian Railways from the Greater Half of the 20th Century.The YDM 4 portrays the Glory of the fading Metre Gauge Networks of the Indian Railways. 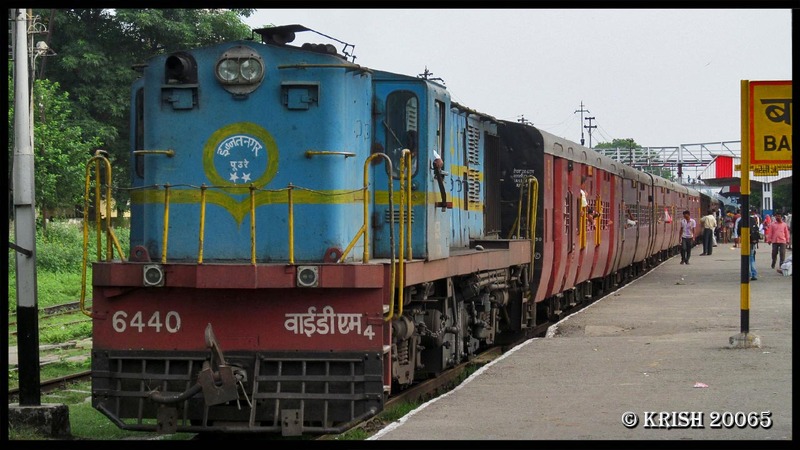 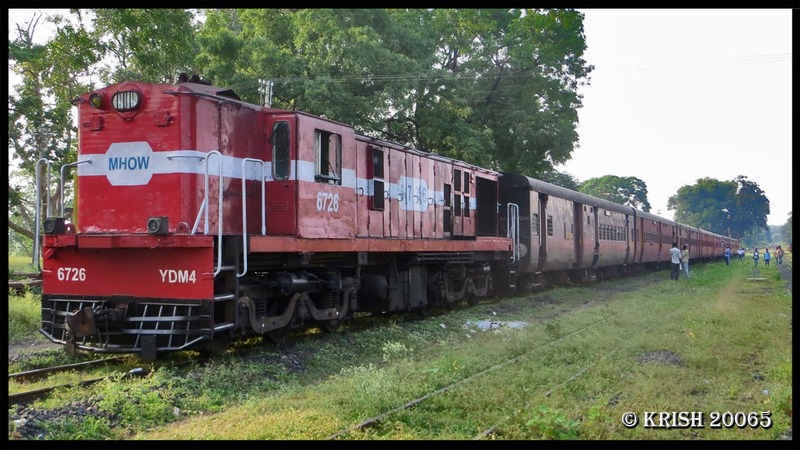 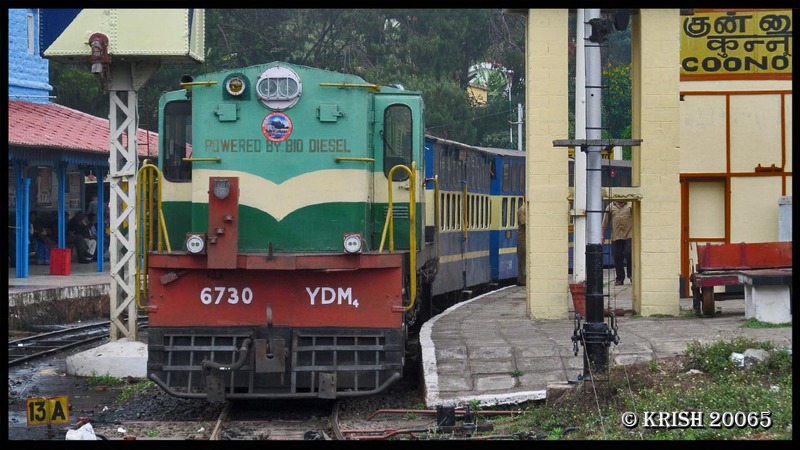 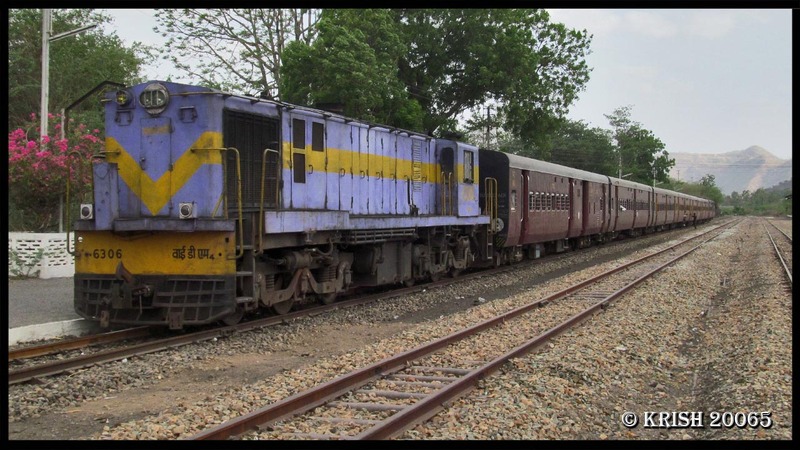 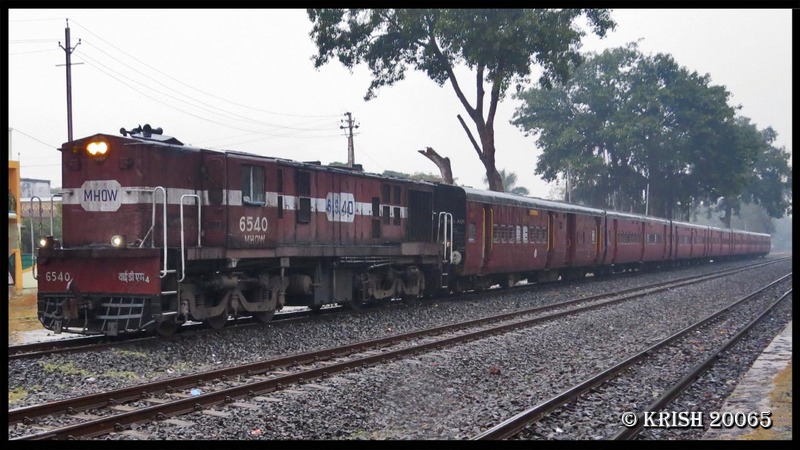 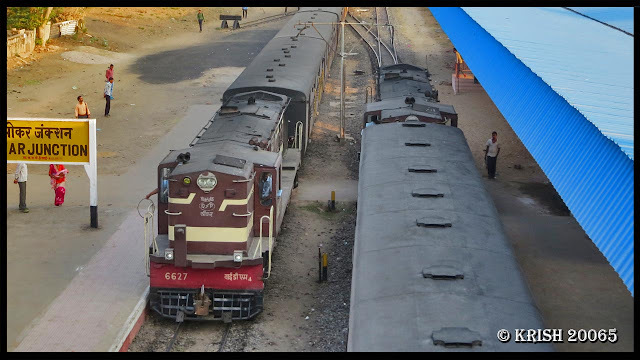 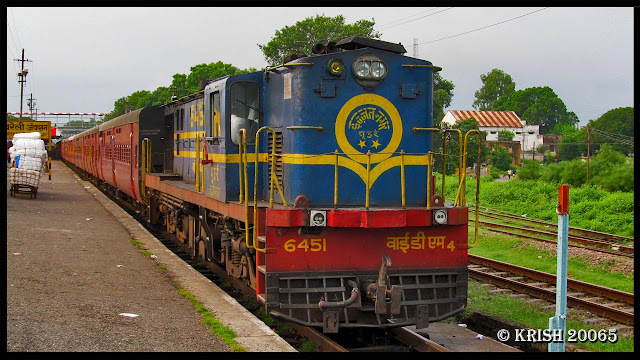 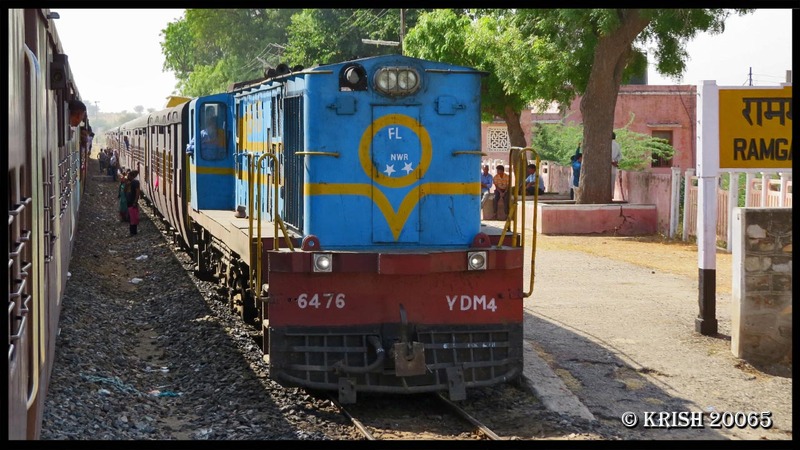 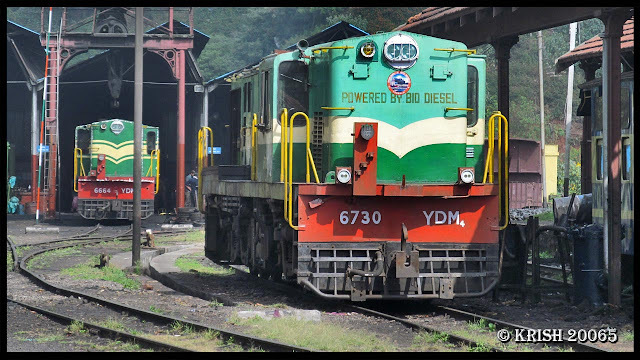 As a part of its ongoing Effort to document all the YDM 4 Locomotives, Diesel Loco Shed presents a few varieties of Different Liveried YDM 4 Locomotives. 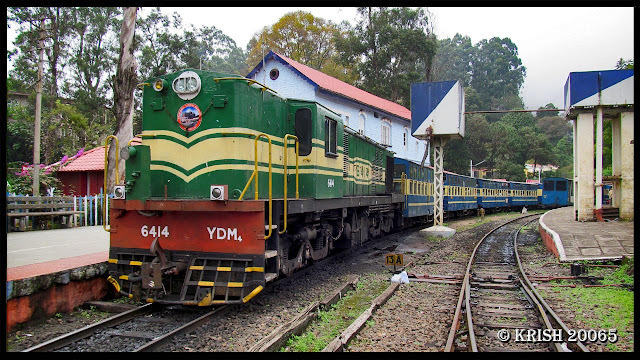 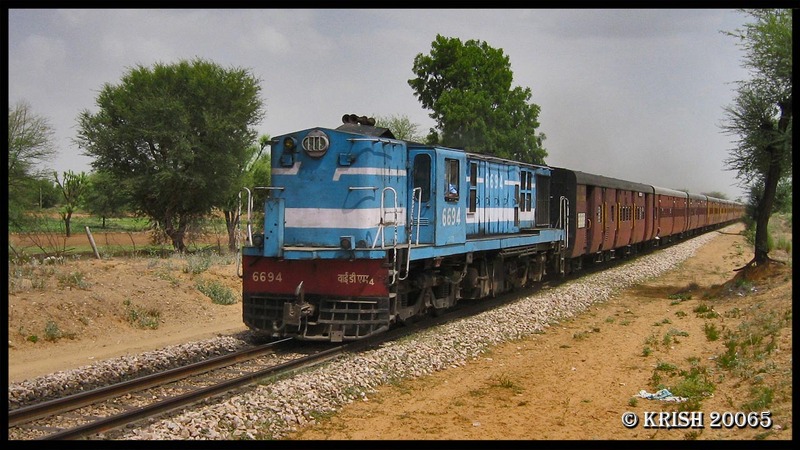 The Typical Livery of GOC YDM 4 Locos.